Our collection of names can usually work for a lot of different sports and groups. Take a look-see and determine if you have a winner; or maybe, you can build on an idea and make one your own. 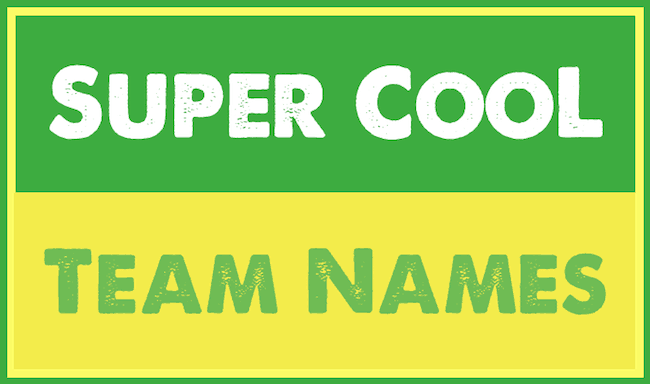 You might like: Funny Team Names for Girls. Sammy and the Secret Agents. Tommy G. and the Prodigies. Three Amigos and some other folks.